Someone seems to be selling off a small collection of June Hudson costume design prints, original sold at an event in Longleat. 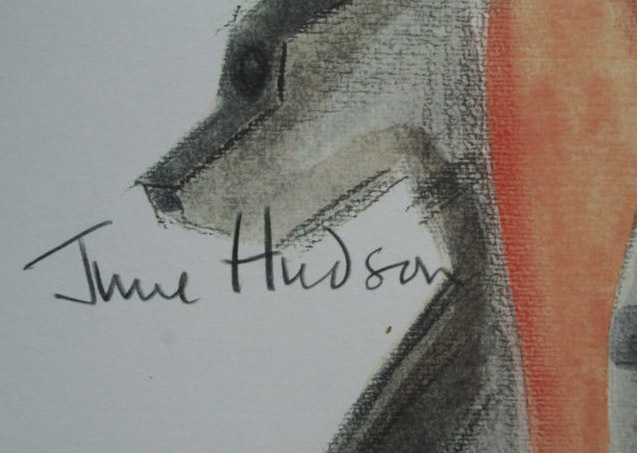 Her designs are always so lovely to look at, I thought it would be nice to share them here, and if you’re quick, you could snap one up! 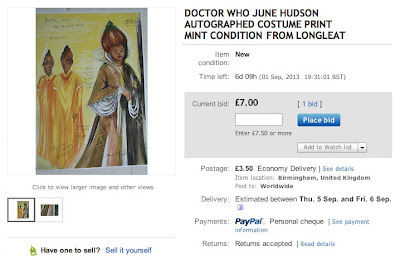 This auction is for a colour print of the June Hudson alternative design for a new costume for Tom Baker as the 4th Doctor. 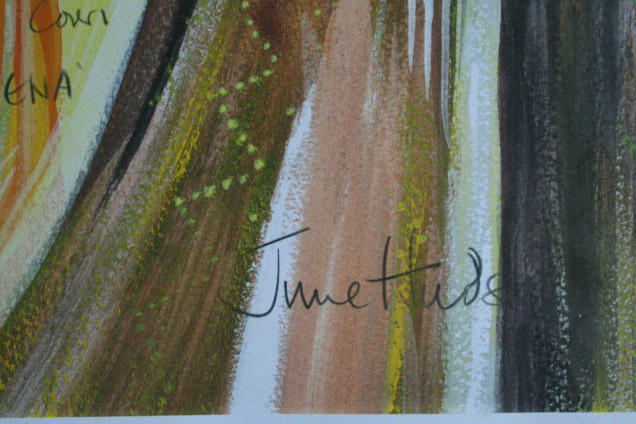 The 42 X 30 CM (16.5 X 11.5 Inch) print was bought from June at a Doctor Who event in Longleat around 15 years ago and it has been personally signed by June. 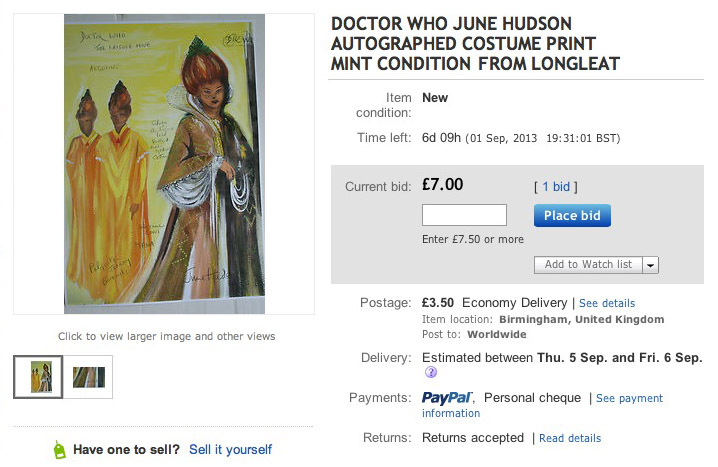 It’s on nice quality paper card and in mint condition. 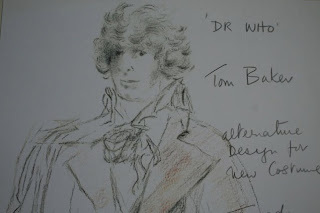 The print shows tom dressed in tweeds with a norfolk jacket and a different coloured scarf, it would look lovely framed. This auction is for a colour print of the June Hudson designed costumes for the Tom Baker’s Fourth Doctor Who Story – The Leisure Hive. 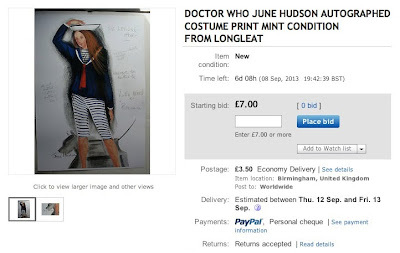 The 42 X 30 CM (16.5 X 11.5 Inch) print was bought from June at a Doctor Who event in Longleat around 15 years ago and it has been personally signed by June. 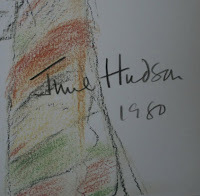 It’s on nice quality paper and in mint condition. 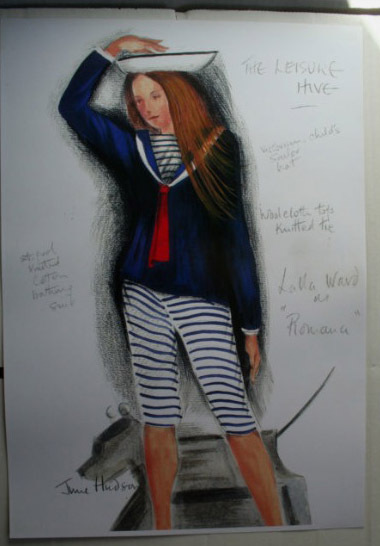 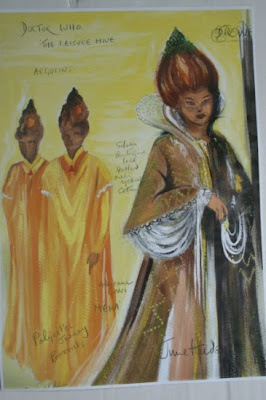 The print shows the costumes designed by June for the actress Adrienne Corri who played "Mena" as well as the costumes for two other "Argolins". These were used for the first story in Tom Baker’s last season as The Doctor in 1980. 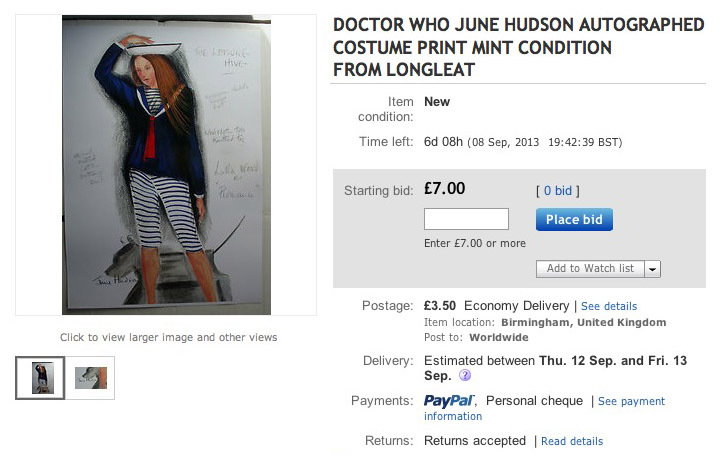 This auction is for a colour print of the June Hudson designed costume that was used by Lalla Ward’s Romana in Tom Baker’s 4th Doctor story, The Leisure Hive. The print shows the ‘sailor suit’ costume designed by June for the actress Lalla Ward and depicts her standing with K9 in the background, it would look lovely framed.